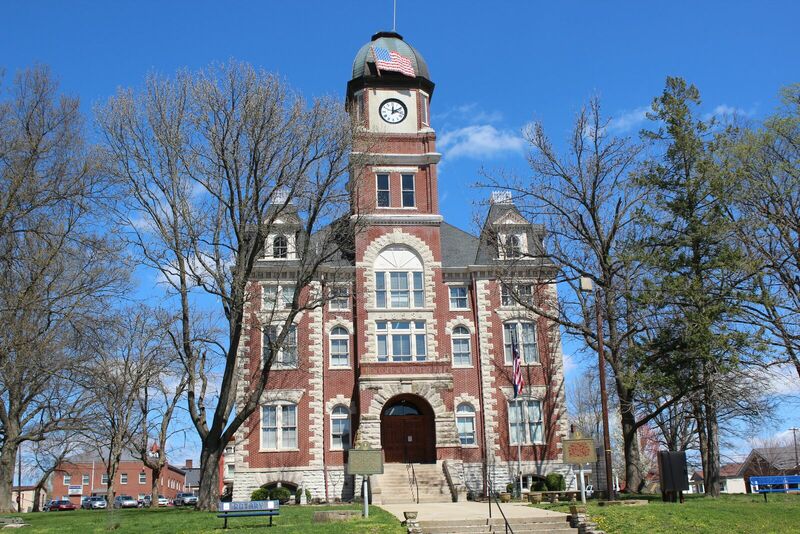 The Courthouse is a historical building that has been kept in excellent condition since the late 1800’s. A landmark in Nicholas County, this building defines the downtown area and is the center during any festival or event. 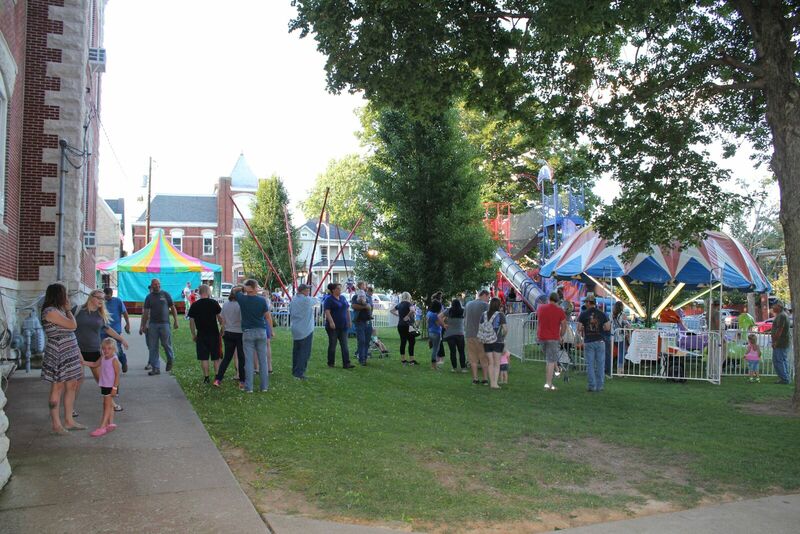 There is also a Summer Music series hosted by the Chamber of Commerce on the courthouse square.